Based in the Oil and Gas Capital of Europe, Aberdeen, ICRGU offers alternative pathways to Robert Gordon University (RGU), both at Undergraduate and Postgraduate level. 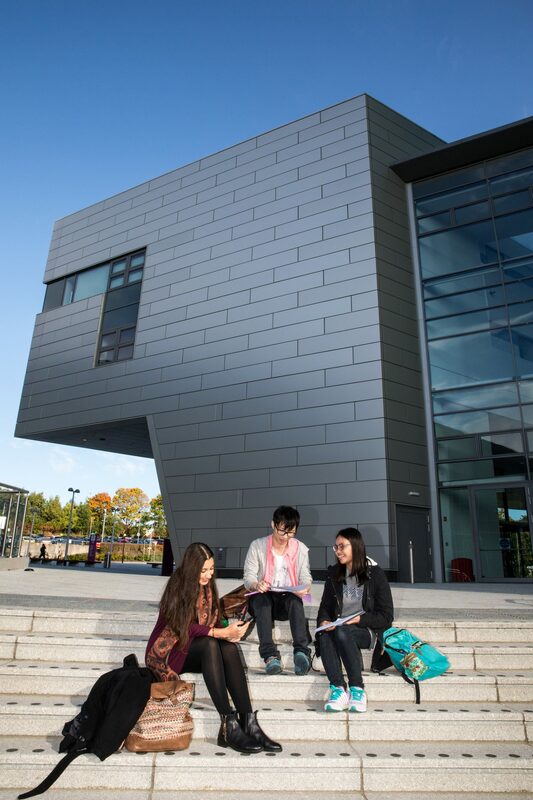 Ranked as a Top 50 UK University by the Guardian 2016, Robert Gordon University is well known for developing work ready, professional graduates, allowing RGU to be the top UK University for Graduate Employment for the past 3 years (HESA). With over 90% of RGU’s undergraduate courses offering a placement opportunity, students are well adapted and ready to take on the roles they study so hard to achieve. ICRGU courses are specifically matched to Robert Gordon University’s first year degree programmes, but are taught in smaller classes with a more tailored approach. Just an hour long flight from London and globally connected via our International Airport, Aberdeen has been voted the top 5 cities to Live (PwC Index 2016) Robert Gordon University, Garthdee Campus, Aberdeen. 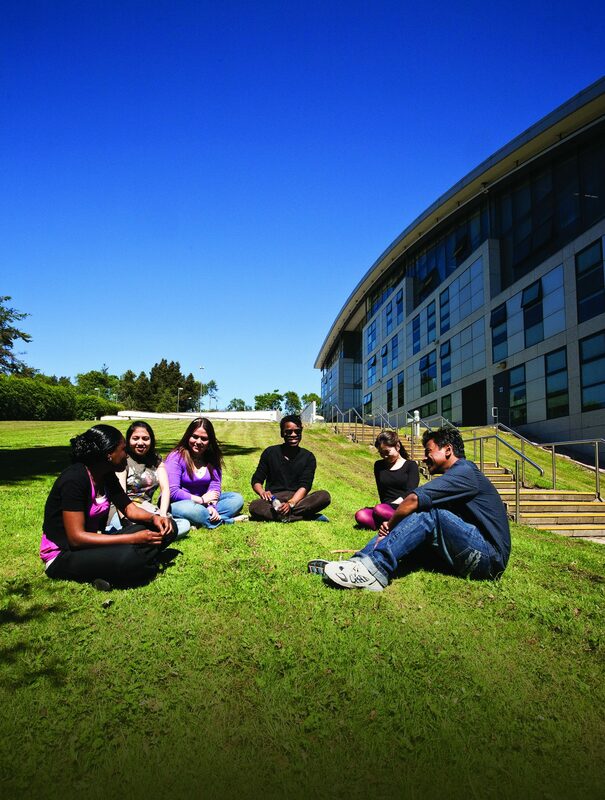 Study at Robert Gordon University on a stunning riverside campus, designed with the student in mind. 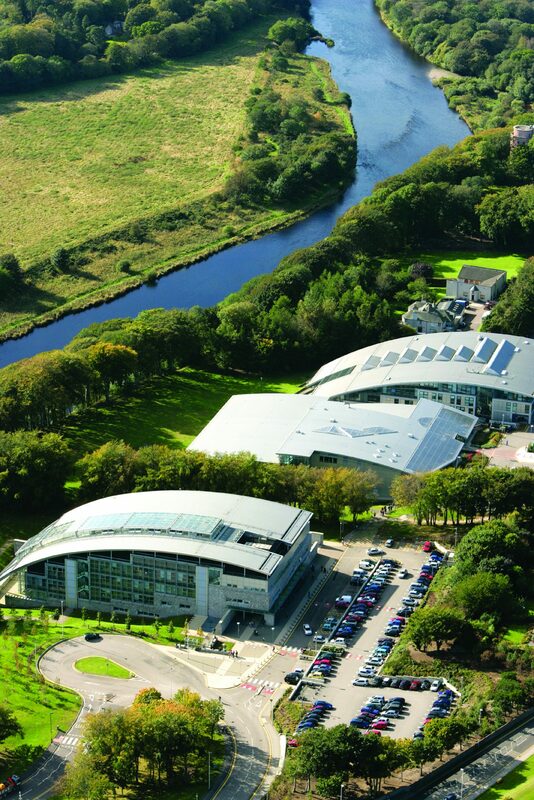 Modern architecture, surrounded by grassy banks and trees, make this a truly spectacular place to learn. Aberdeen is a fantastic city for students from all over the world. It has everything you need to make your time at Robert Gordon University, not only productive and enjoyable, but also truly unforgettable. ICRGU offers flexible start dates with 3 intakes per year: February, June and September. 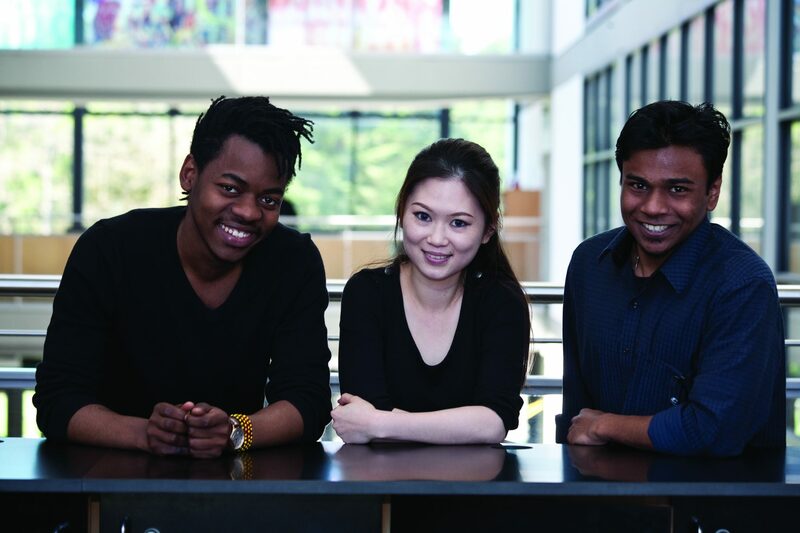 nInternational students from all over the world who are interested in joining our Undergraduate Year 1 or Foundation pathways, as well as those students applying for our 10 week Pre-Masters after completion of the Bachelor’s degree. * Combined Offer of Admission-which you will receive within 24 hours of submitting your application. * Single visa for the duration of studies-from entry at ICRGU to graduation at Robert Gordon University. * Guaranteed progression to each stage of studies through to degree award. * Fantastic location in the heart of a modern campus environment. * Small classes and a personalised teaching approach. * Dedicated student support services.